What Is the Plan, Do, Review Sequence? Children use various strategies to plan their first activity by making choices within carefully planned structures. 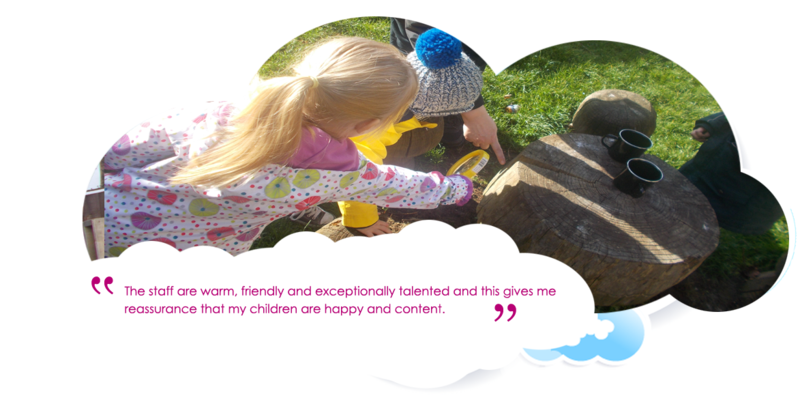 Children organise the resources needed and manage their own time while completing their task. They have control over their own learning while negotiating and making decisions. During this independent time the practitioners will observe the children and plan for their next step. 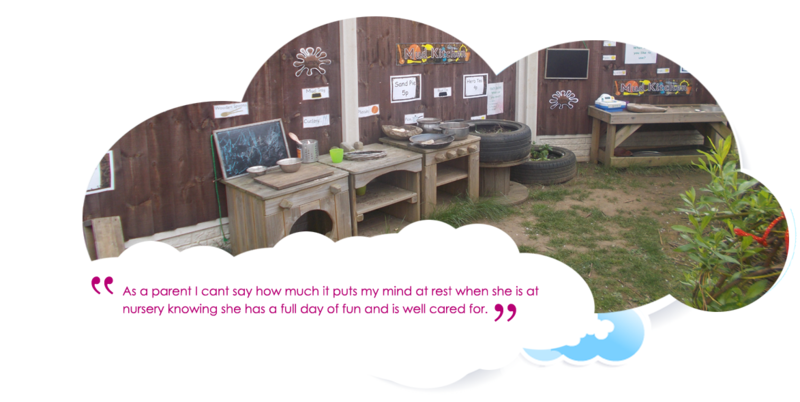 The children discuss activities they have been involved in, practitioners are able to extend their thinking by asking open questions. 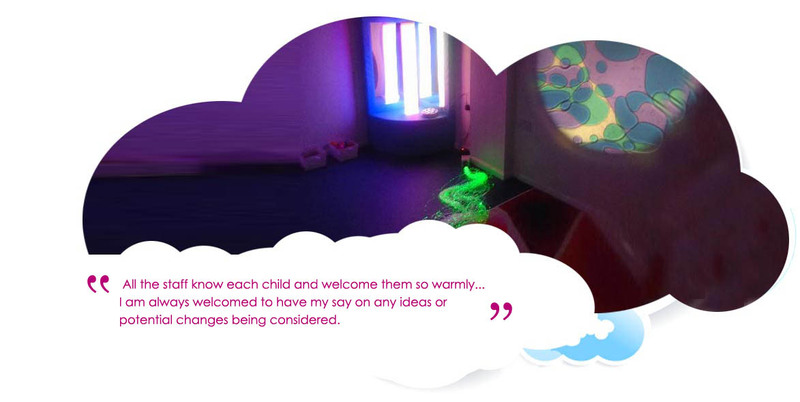 This is a adult led activity which is planned through children's interests and parent/carer comments. Children are able to interact within a large group situation. The large time may involve music, role play, story or talk time. To become confident, independent learners, children need consistency. 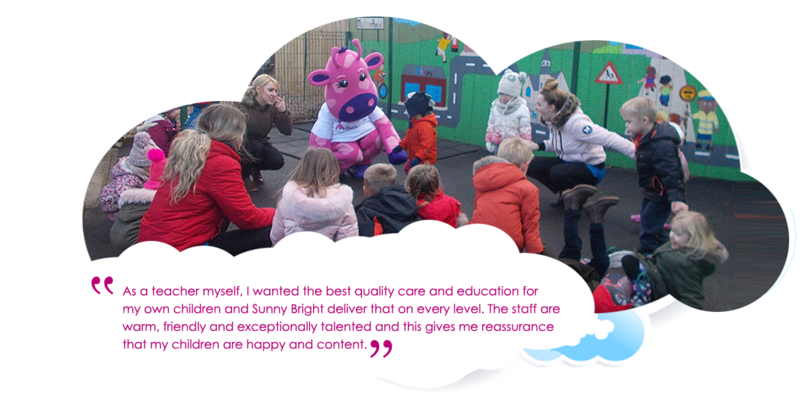 The High/Scope approach provides this through the daily routine, the organisation of the learning environment and the ways that the practitioners interact with the children. 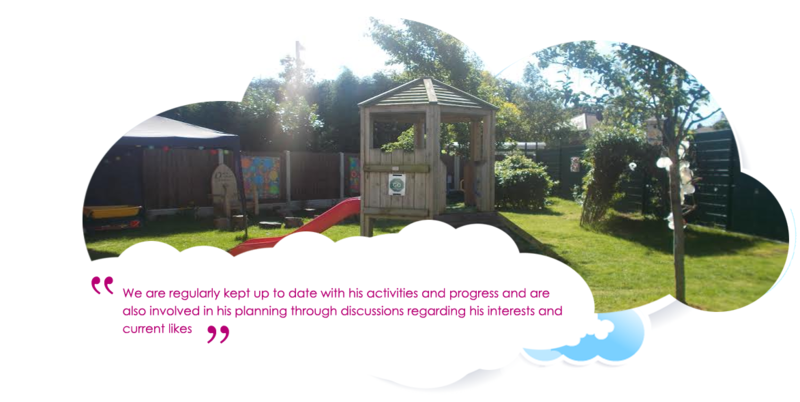 The nursery is organised into interest areas, which are easily recognised by the children and are stocked with materials that are clearly labelled, so that children can independently choose for themselves.